The client is a pioneer in emergency management services and they provide ambulances for any type of emergencies. They have country wide operations and a number of emergency response centers. The Emergency Medical Service (EMS) provider wanted to achieve an optimal and quick response time in attending to emergencies. 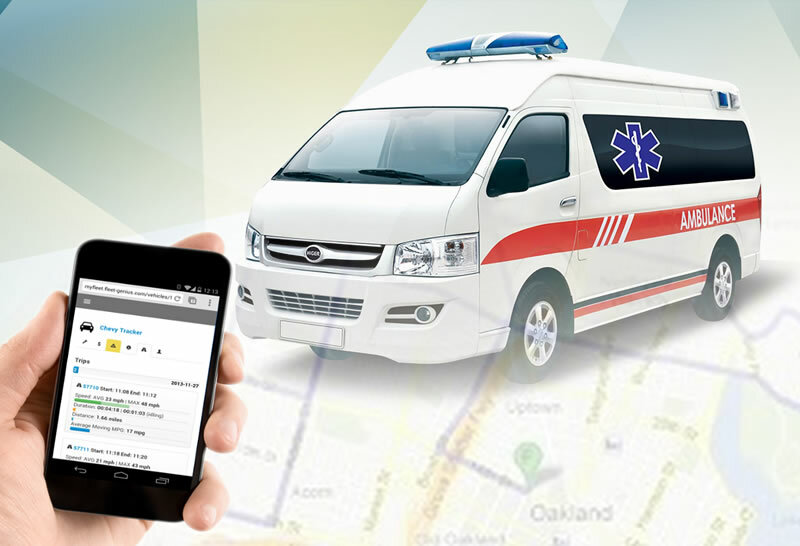 The ambulances of the Emergency Medical Service (EMS) provider was installed with Trinetra along with a keypad integration which has enabled them to monitor all important events like when the ambulance has started, reached the incident location, time of arrival to hospital, etc. As the response team gets alerted of an emergency they are able to quickly deploy the ambulance that is closest to the emergency location. In case of a breakdown of an ambulance, the driver can alert the response team through the keypad, thereby indicating the response team to plan for an alternate vehicle. With the installation of Trinetra –the EMS provider is able to reduce the response time and attend to emergencies on time.